All of it—an elaborate illusion. I was stripped of everything I'd been raised to consider my birthright. Including my princess—who wasn’t mine, after all. 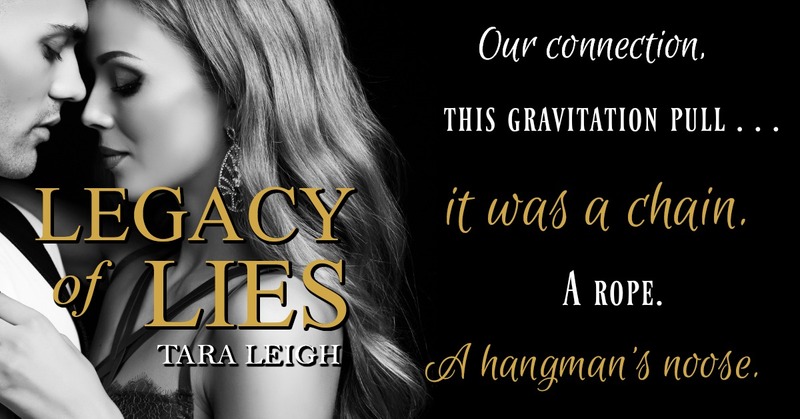 Read my five-starred review of Legacy of Lies. Add Legacy of Lies on Goodreads. Find the Lies series on Goodreads. 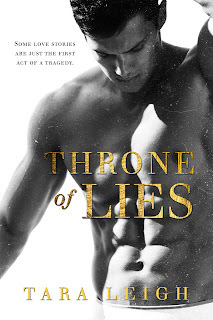 Read the prequel novella, Throne of Lies! 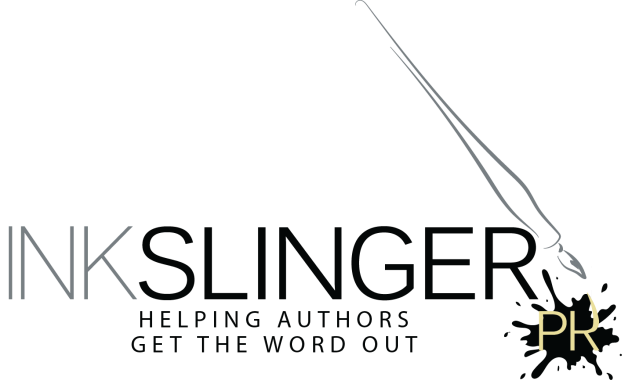 Tara Leigh writes steamy contemporary romance featuring tortured heroes worth lusting after and the women they didn't know they needed. She attended Washington University in St. Louis and Columbia Business School in New York, and worked on Wall Street and Main Street before “retiring” to become a wife and mother. When the people in her head became just as real as the people in her life, she decided to put their stories on paper. Tara currently lives in Fairfield County, Connecticut with her husband, children and fur-baby, Pixie.